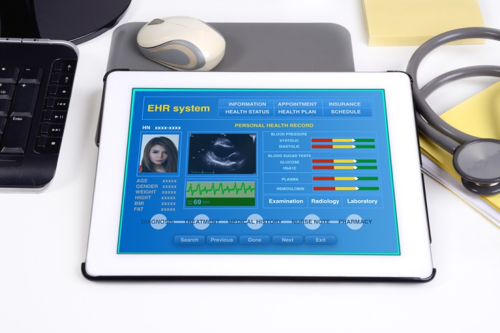 Do you hate your EHR system? If so, you’re not alone. 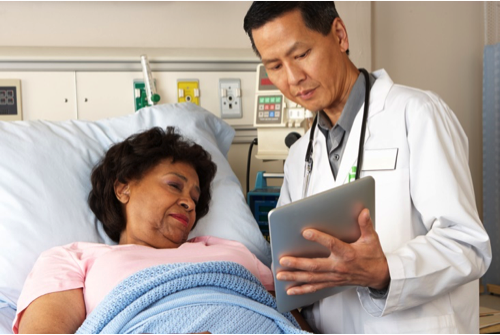 Studies show that at least a third of providers are dissatisfied with their EHR software and want to make a switch. 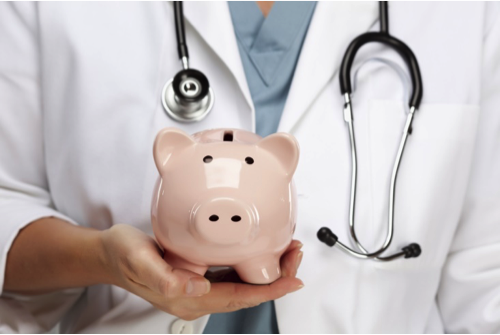 One area where EHRs can have a positive impact is increasing revenue. About 97% of providers who adopted EHRs reported an increase in revenue. 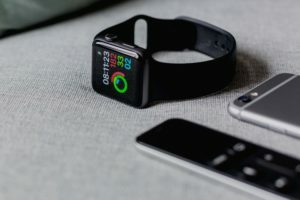 Many doctors have reported finding EHR / EMR software difficult or cumbersome to use, to the point where it interferes with their productivity.